Disney Princess Colorful Curls Merida Doll For Only $6.99! You are here: Home / Great Deals / Amazon Deals / Disney Princess Colorful Curls Merida Doll For Only $6.99! If you have a Disney’s Brave fan, this is a perfect gift for them! 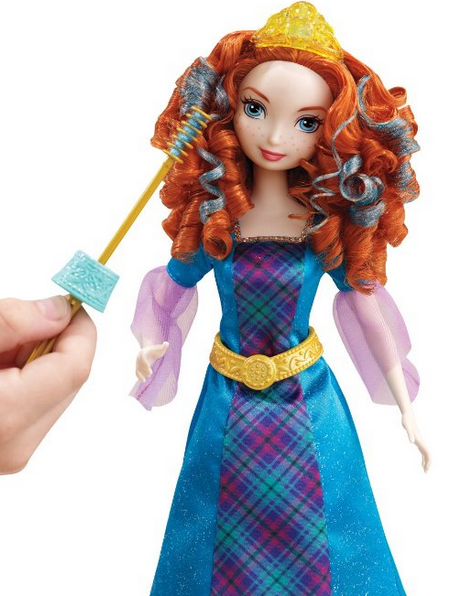 Get this Disney Princess Colorful Curls Merida Doll For Only $6.99!